Equilibria 6 Week Challenge get’s you losing 25lbs in only 6 weeks! 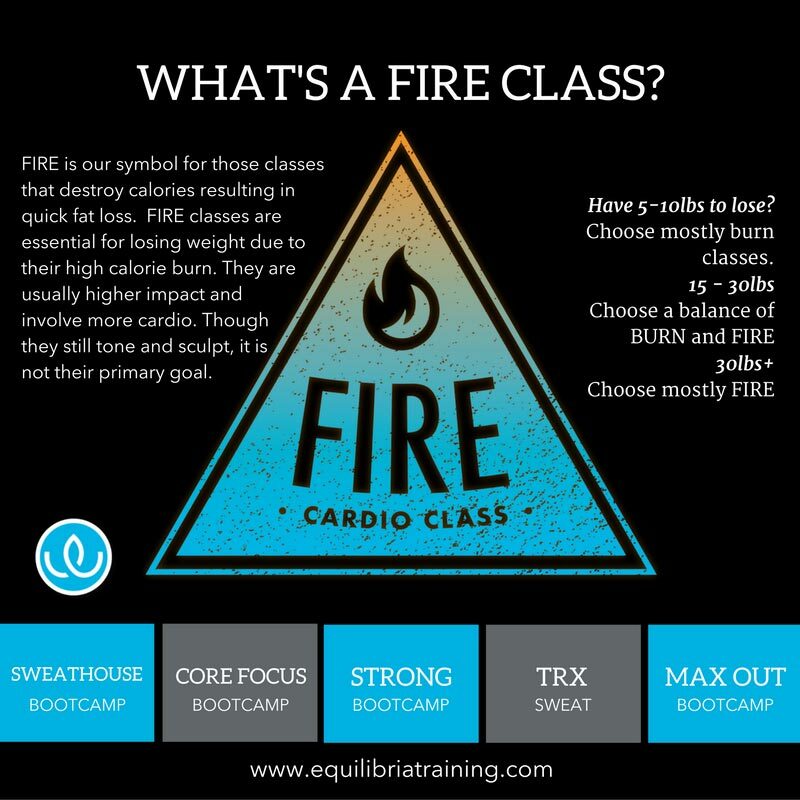 With your own accountability coach, custom meal plan, and access to our signature bootcamp, barre, TRX® and other fat blasting workouts. I am so motivated to achieve my goals of losing 4 sizes by summer, I have already lost 3 sizes and it wasn’t all that hard! The team at Equilibria know their stuff – I am so impressed! "Back in a 2-piece by summer!" After having my last baby I was afraid my core would never be flat again – I cannot believe I am about to say this but I may even be back in a 2-piece by summer! 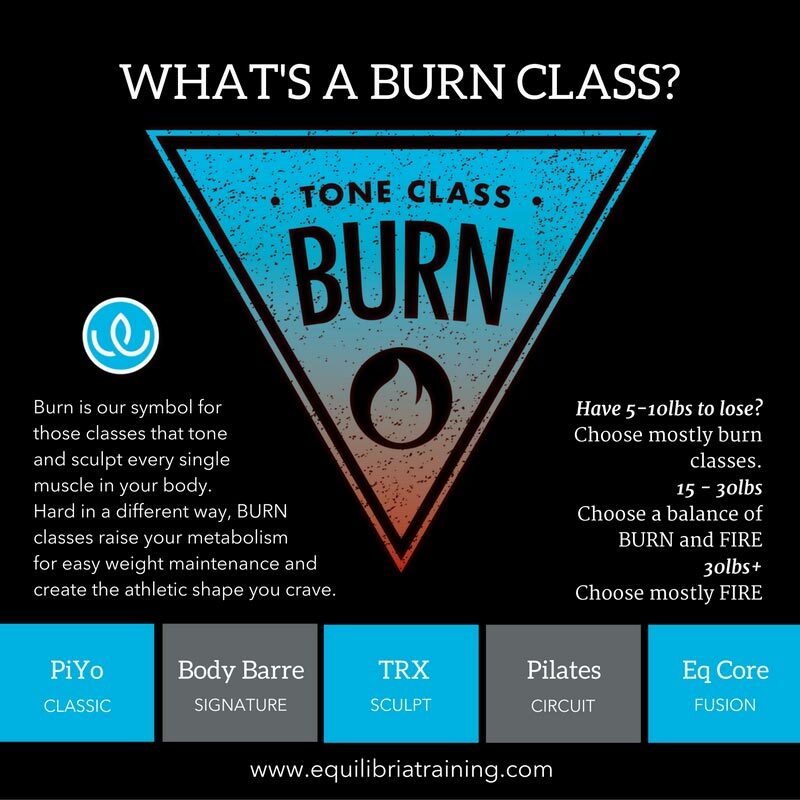 "The team is so amazing"
The team at Equilibria is so amazing – they called me when I stopped showing up, not to harrass me, but to check in on me to make sure I was ok – I have never felt so supported! Dropped 3lbs in 14 Days!